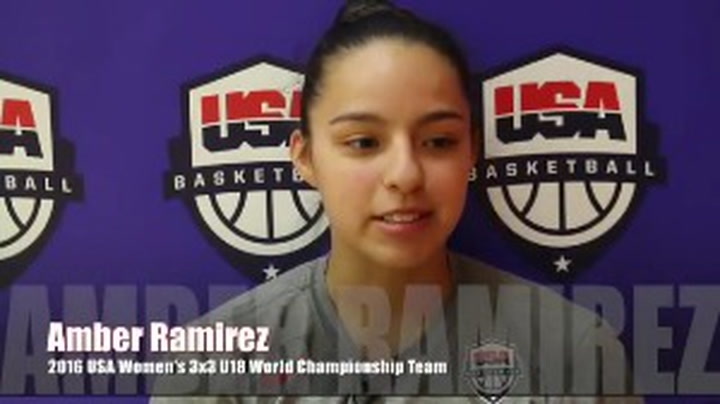 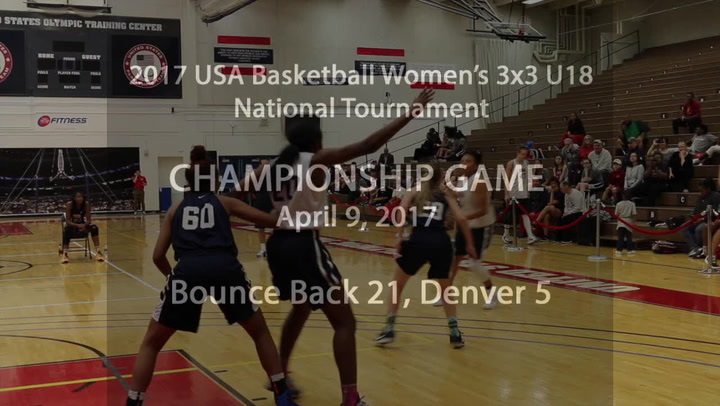 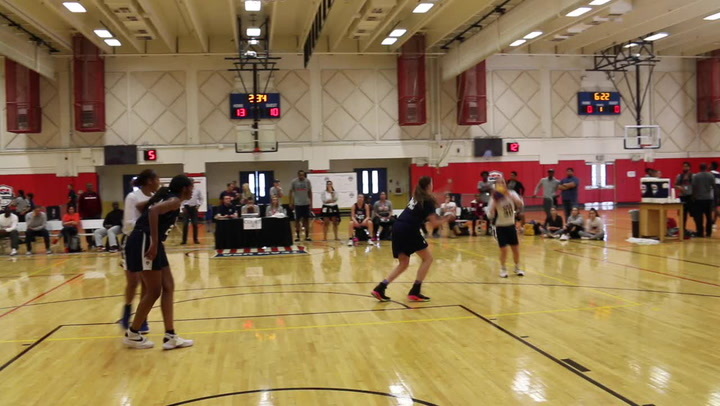 USAB.com had a chance to catch up with 2016 USA Women's 3x3 U18 World Championship Team captain, Amber Ramirez. 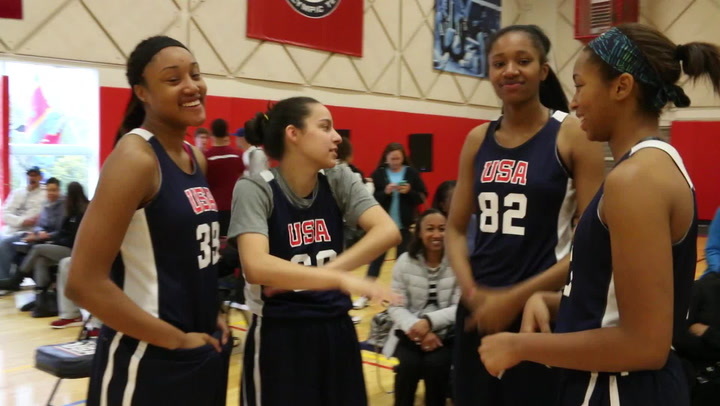 Watch as she discusses her experiences and expectations for the team. 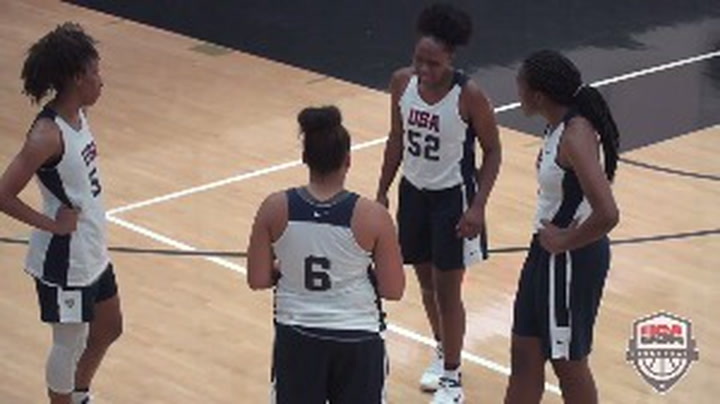 The tournament's leading scorer and a gold medalist at the 2017 FIBA 3x3 U18 World Cup, Janelle Bailey today was named the 2017 USA Basketball Female Athlete of the Year.